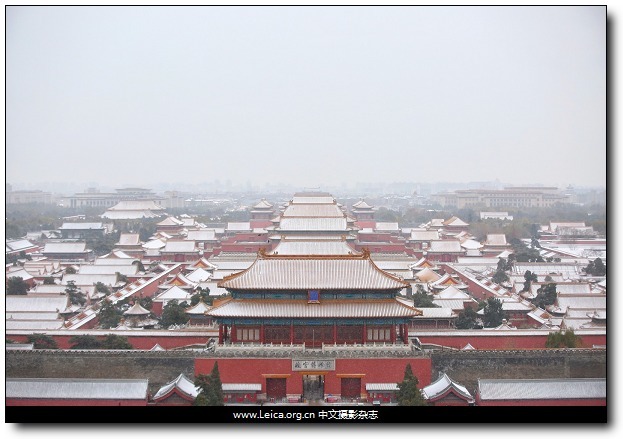 General view of the Palace Museum in the snow in Beijing. 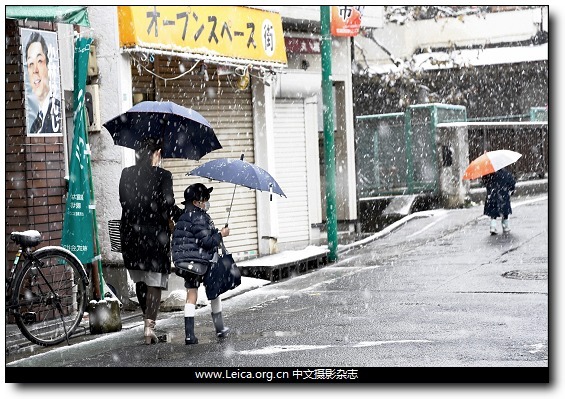 Pedestrians holding umbrellas walk to the station in Tokyo's first snowfall of the year. 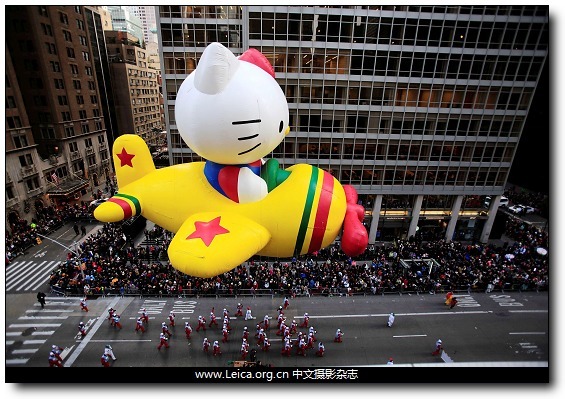 A Hello Kitty float makes its way down 6th Avenue during the 90th Macy's Thanksgiving Day Parade in New York. 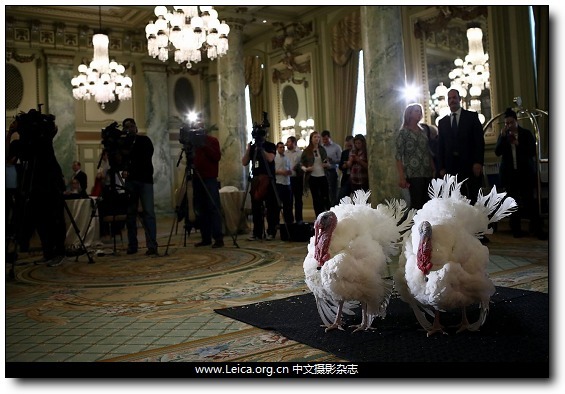 The National Thanksgiving Turkey Tater and Tot are shown to media at the Willard Hotel in Washington, DC. 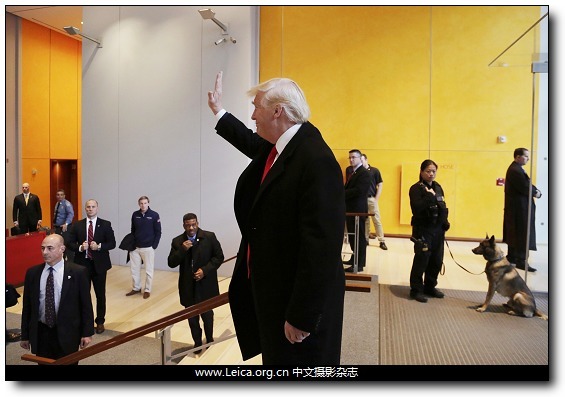 President-elect Donald Trump waves to a crowd in the lobby of the New York Times building. 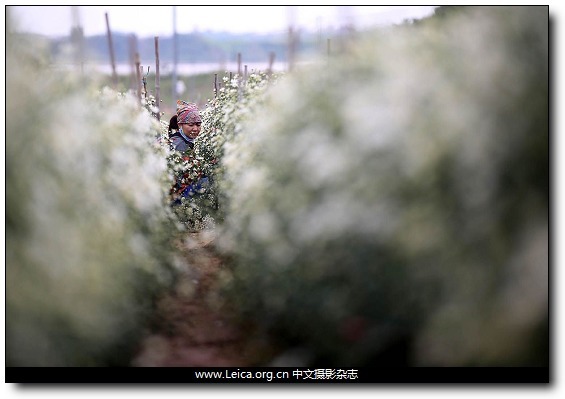 A woman harvests oxeye daisy flowers at a garden in Hanoi. 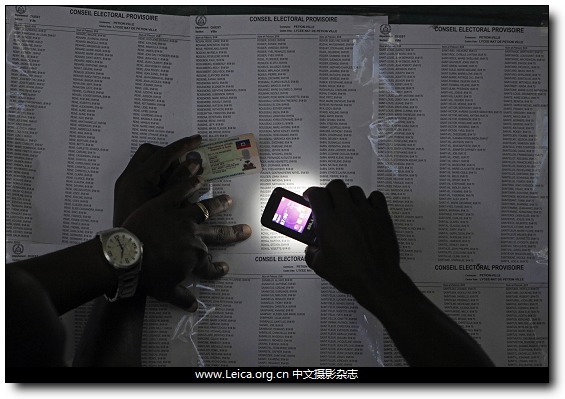 A voter uses his cell phone flashlight to find his name on a voters list during elections in the Petion-Ville suburb of Port-au-Prince. 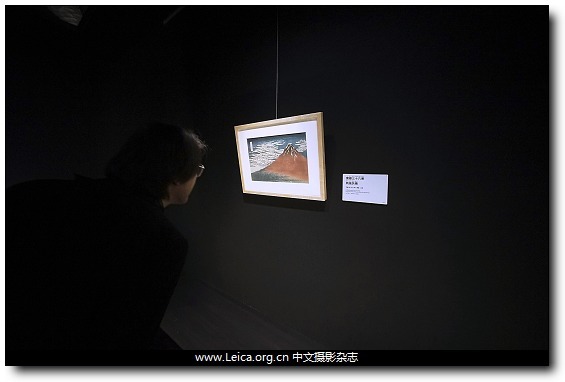 A guest looks at Katsushika Hokusai's "A Mild Breeze on a Fine Day" at Sumida Hokusai Museum in Tokyo. 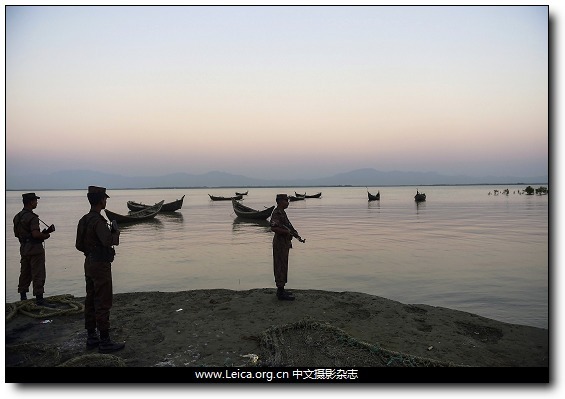 Border Guard Bangladesh (BGB) personel stand watch for the illegal entry of Myanmar Rohingya refugees on the banks of the Naf River. This entry comes from 中文摄影 and has been read for 32549 times.It tagged with 新闻摄影 , 全球一周.